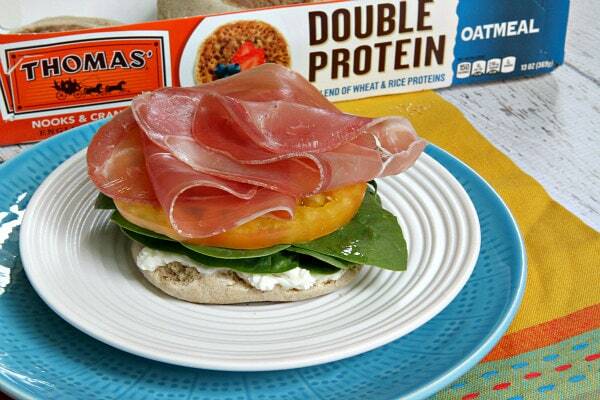 And I was especially psyched to discover Thomas’ Double Protein Oatmeal English Muffins to use for my breakfast sandwiches too! 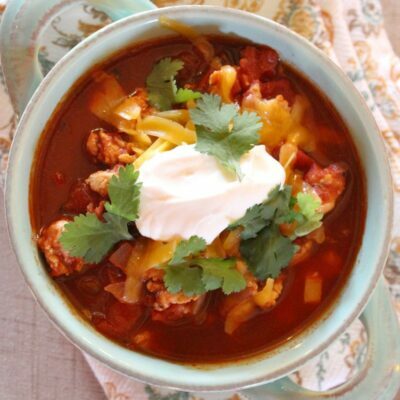 We really enjoyed this variety- there is a slightly sweet and tangy flavor to them that works perfectly with all of these additions! The sandwich begins with whipped cream cheese spread onto a toasted English muffin. I piled on a stack of fresh spinach leaves next. Spinach is not necessarily high in protein, but it’s packed with vitamins and minerals. 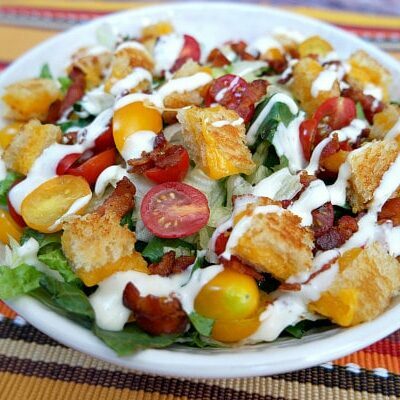 A thick slice of heirloom tomato tops the spinach (tomatoes are a good source of protein!) Prosciutto, of course, has a good amount of protein too, and I slid a sunny-side-up egg on top! 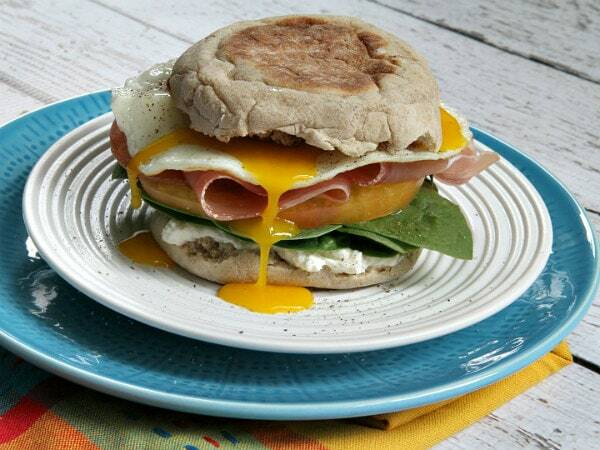 Once you break the yolk, that really gets things going on how delicious this breakfast sandwich is going to taste. 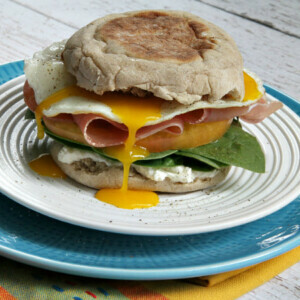 The yolk acts as the “sauce” for the sandwich, and everyone will be fighting for a bite like they did in my house on the day these were made! Separate your English Muffin. Toast in the toaster or under the broiler. Spread one half of the toasted muffin with cream cheese. Top with spinach leaves and tomato. Fold and layer the two prosciutto slices so they fit the size of the muffin. Fry an egg sunny-side-up until whites are cooked through and yolk is still runny. 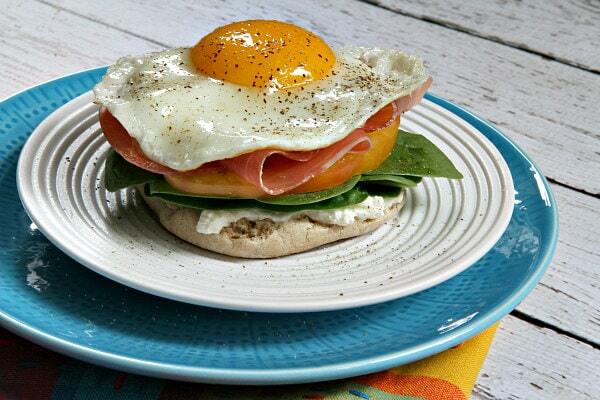 Slide the fried egg on top of the prosciutto and top with the 2nd half of the muffin. Eat! Disclosure: I am working with Thomas’ English Muffins and Bagels to create recipes using their products. 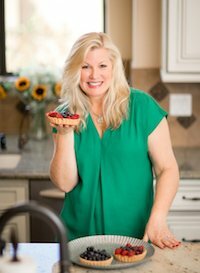 I love to work with brands that I use in my kitchen every day, and this is one of them! 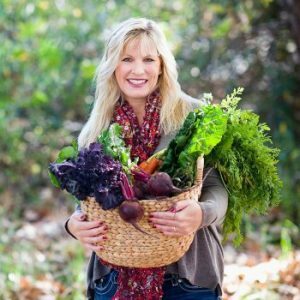 Thank you for helping me to support great products. Literally obsessed with Thomas English muffins. I used to eat two a day in college. 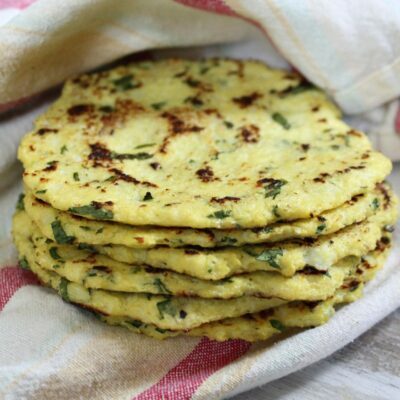 For breakfast and dinner, or as a snack! They are magical with peanut butter but your breakfast sandwich looks awesome!!! 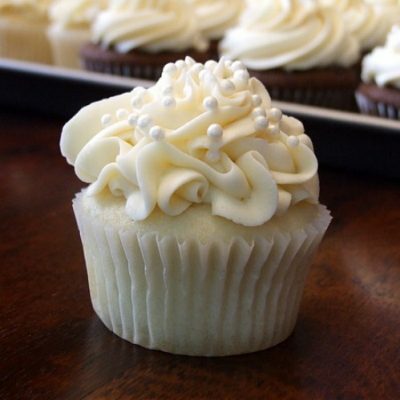 Okay, I have not seen these muffins, how awesome are they. And this sandwich, oh my gosh, bring on breakfast. Ohhhhh, that drippy egg! 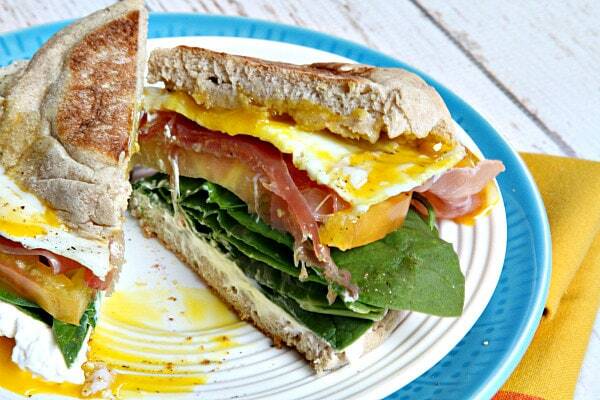 What a perfect breakfast sammie, or breakfast for dinner! So you pretty much made my favorite breakfast everrrr!!! Oh heck to the yeah! This is my kind of breakfast! 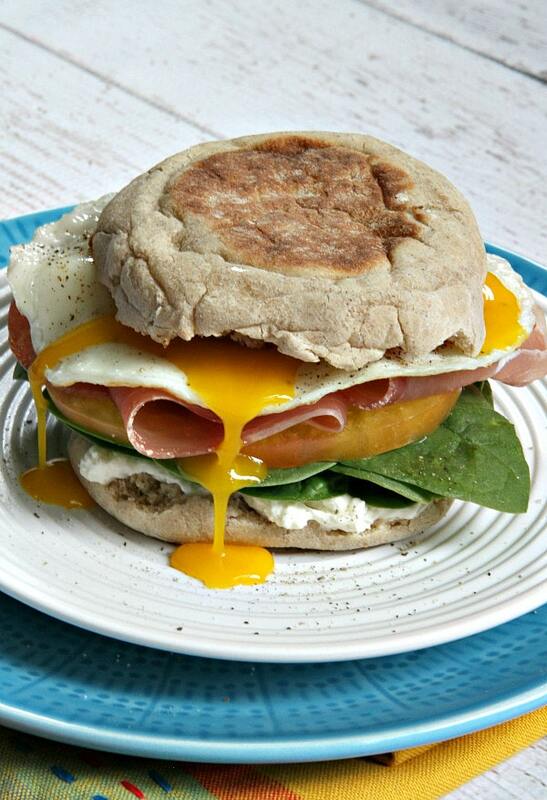 I always have English muffins in my freezer, they make the best breakfast sandwiches! Looks delicious Lori. 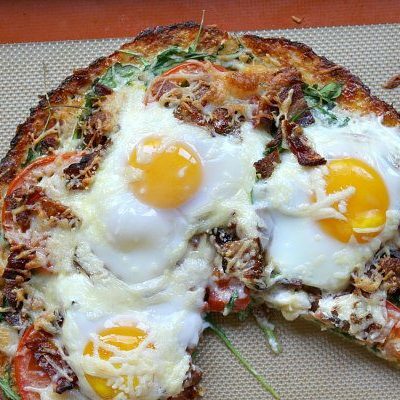 My guys would love this for breakfast! Double protein is such a good thing for hard working boys! Breakfast just got better! This looks great! This looks way better than my Raisin Bran. That egg is calling my name!